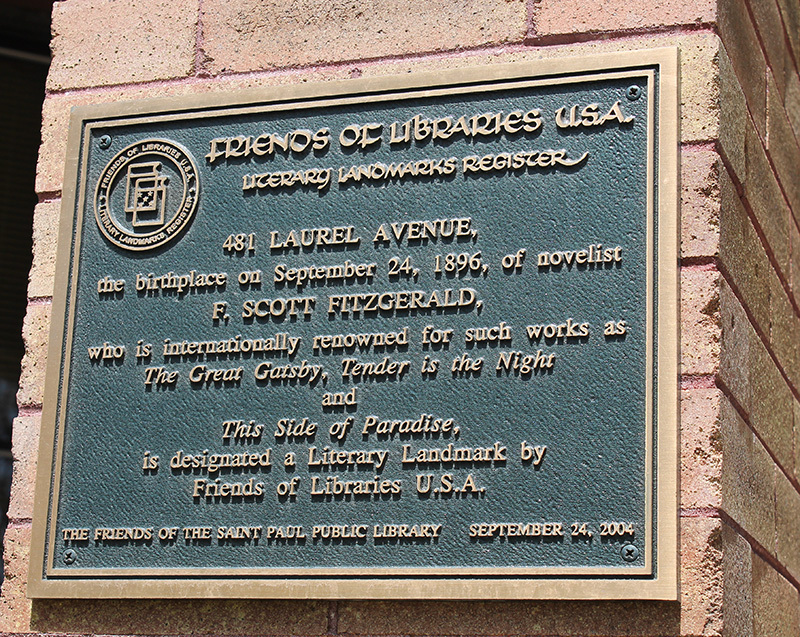 This is one of three F. Scott Fitzgerald landmarks in this part of St. Paul. 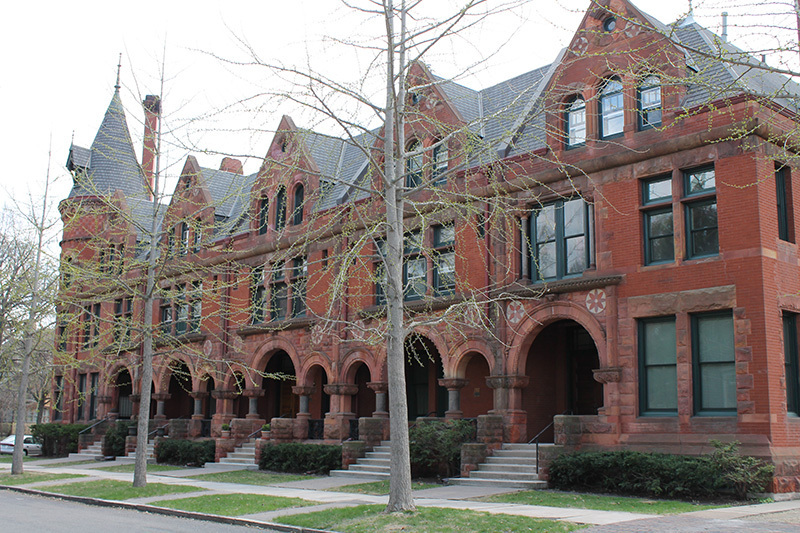 The building itself is merely a solid representative of late Victorian apartment buildings. 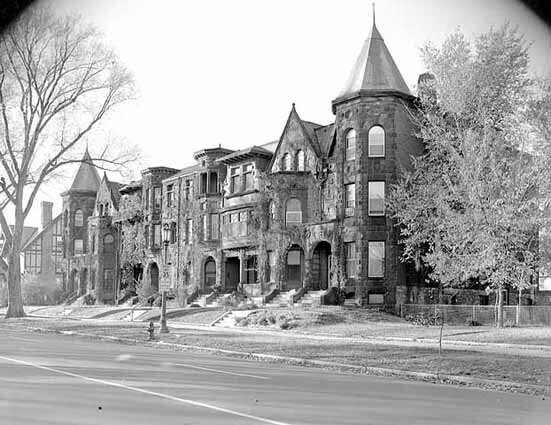 Its sole claim to fame is that Fitzgerald was born on the second floor on 24 September 1896 and lived there as an infant, until his family moved to Buffalo in 1898. Fitzgerald fans and neighborhood explorers might want to check out the two other sites, both more beautiful than this one. 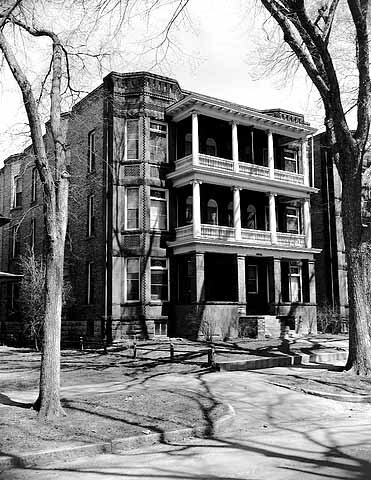 Five blocks east stands 286-294 Laurel, Laurel Terrace, where Fitzgerald lived (in the first house, look for the plaque) in 1908 and 1909. 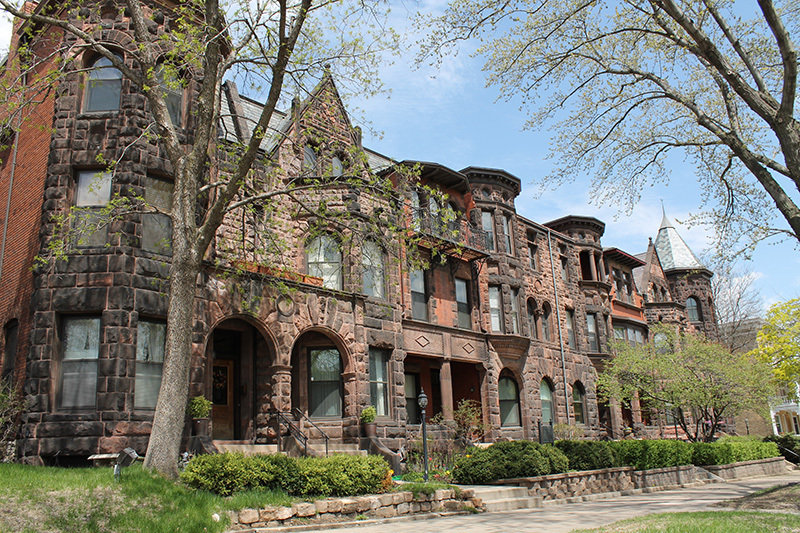 Architectural historian Larry Millet calls this one of the finest Victorian row houses in the United States,” designed by Clarence Johnston and William H. Willcox. 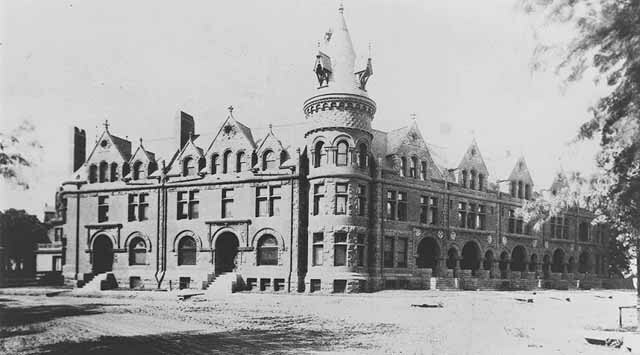 Willcox and Johnston also designed the third Fitzgerald landmark, four blocks south of 481 Laurel, at 587-601 Summit. 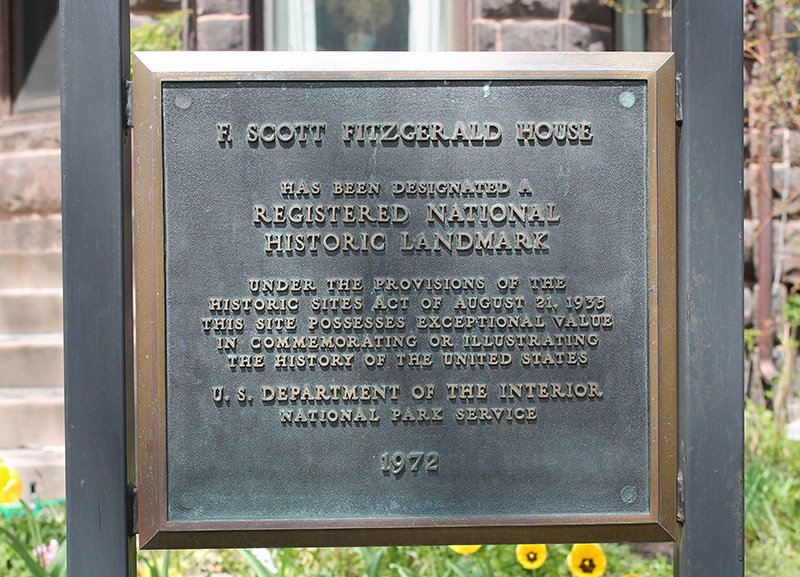 Fitzgerald's parents lived there for several years; he did not, but he did rewrite This Side of Paradise in 599 Summit in the summer of 1919. That novel made him famous and launched his career. He never lived in St. Paul again. Just around the corner at 25 North Dale, on the steps of the former St. Paul Academy, which Fitzgerald attended, you will find a charming statue of Fitzgerald as a boy. 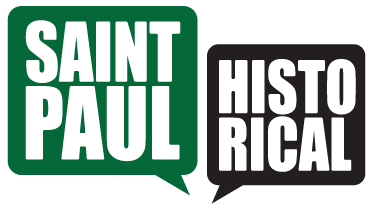 A stroll among these three sites would take the visitor through one of St. Paul's most attractive neighborhoods and a fine array of preserved and restored late Victorian houses. 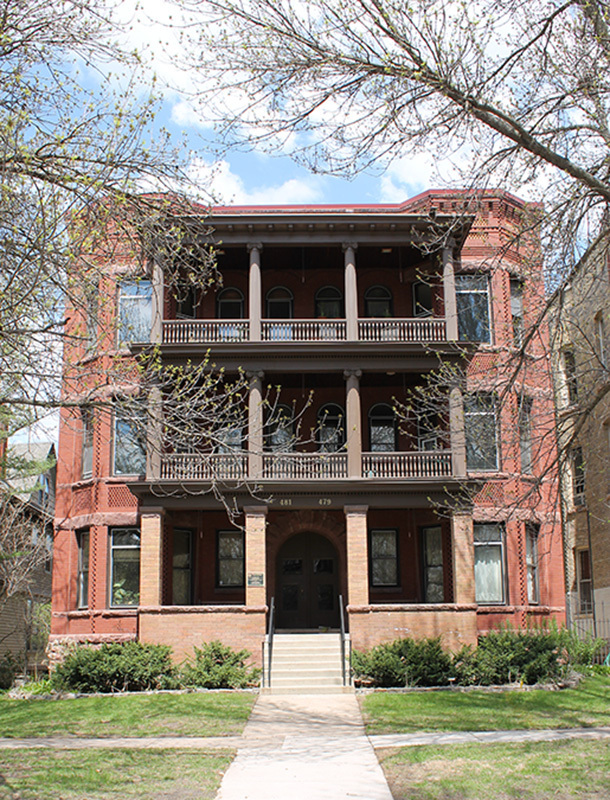 Laurel Terrace: 286-294 Laurel, St. Paul F. Scott Fitzgerald lived in in this Victorian row house in 1908 and 1909. 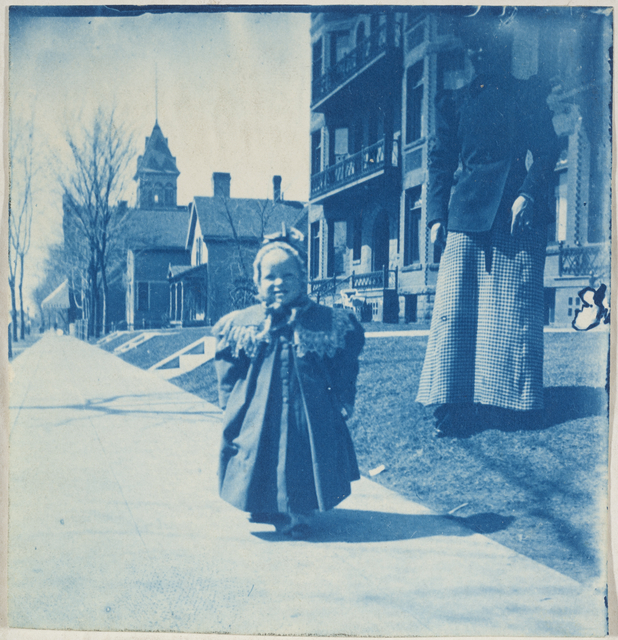 Image Courtesy of Minnesota Historical Society. Paul Nelson, “F. 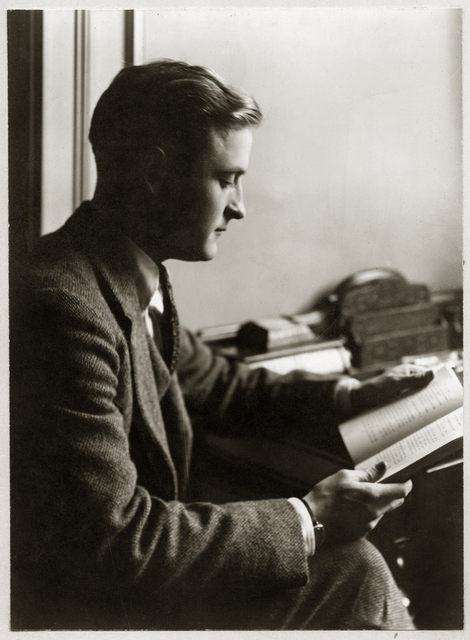 Scott Fitzgerald Birthplace,” Saint Paul Historical, accessed April 19, 2019, https://saintpaulhistorical.com/items/show/119.